In reading through the book of John, I am struck that right before Christ was going to be crucified, He had a Passover dinner with His disciples and said this, “If I then, your Lord and Master, have washed your feet; ye also ought to wash one another’s feet. For I have given you an example, that ye should do as I have done to you.” (John 13:14, 15) The Creator of the universe came down in the flesh to pay the penalty for our sins, yet got down on His knees and washed the filthy feet of His disciples. Then He told them that they are to do the same. What is the result if we follow Jesus’ example of washing other’s feet? “If ye know these things, happy are ye if ye do them.” (John 13:17) We are told we will be happy when we decide to wash other’s feet (live our lives serving others). Do all these women who despise being home with their children think that a nine to five job would be more fulfilling? They have been so brainwashed to believe that being able to be away from the home all day, instead of being home with their babies and children, is more rewarding. Women, if you don’t understand that the Lord’s will for you is to be the one home raising your precious children, you will be led astray by the culture’s lies that there’s a better place “out there” for you. Raising the next generation is a high and holy calling. Never forget this truth. Woman brag to me that they want their daughters to be doctors or something along this line. They believe being a doctor helps more people than being a mother. Doctor’s don’t have time to raise someone in the nurture and the admonition of the Lord. They usually see each patient a few minutes. Yes, they may help them physically get better but this is only temporary and this cannot compare to raising children to love the Lord and impact society for good. Raising children to walk in Truth impacts them for eternity. Mothers, never underestimate what you are doing for the kingdom of God. Should Women Have Career Aspirations? I love and am encouraged by all of your posts. I have four wonderful children and am praying for more. My oldest daughter is a sweet 13 year old. She is very smart and will attend a small Christian high school next year ( currently she is homeschooled.) How do I raise a daughter to be home with her family if she is blessed with one, one day? Teach her what the Lord’s will for her is by showing her in His Word. 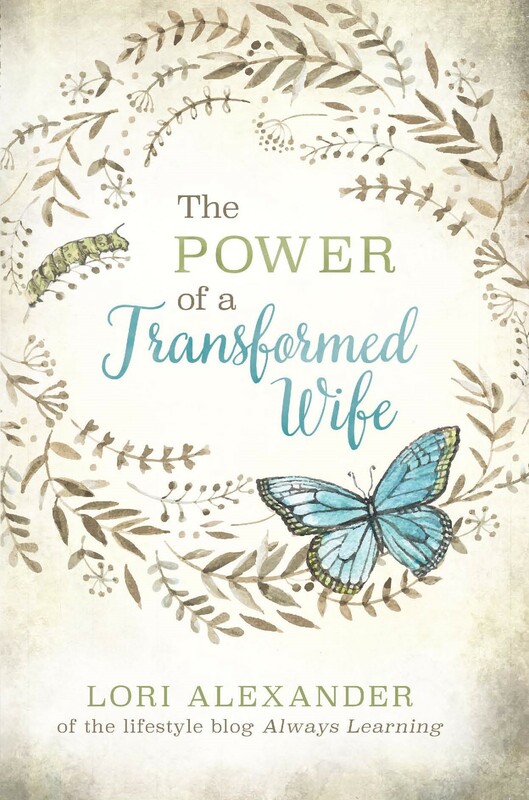 Be joyful in your role as wife, mother, and homekeeper. This will be more of an influence on her than anything else you can say, Raquel! I’m pregnant for the first time and so often when I tell people, one of the first things they say is, “your life is going to be very different.” Sadly, it never sounds very good. “You’ll never sleep again!” Though thankfully you can tell they do love their children. My response has been that it already has been different! What I think I’ll start to add is that I’m already blessed by the sacrifices I’m having to make on behalf of another. I wake up every night to use the bathroom. My body looks and functions different and I’m grateful for it. If I can give of my own body to create another life, then why not of my time and energy after that life is born? When I catch myself complaining about something, I try to switch and give thanks about it in some way. For example, when I was in my first trimester and struggling to get down healthy foods that were not agreeing with my senses, I gave thanks that God provided food for me to eat and a baby within me to feed. The sacrifice of pregnancy and motherhood bring us closer to God in every little way imaginable. It amazed me that I even had to explain to others that I didn’t want to pursue school and a career because I wanted to focus on family life. I would have had to put children off for years and even these very logical explanations were not good enough. Thankfully my husband was on board! We are strangers and aliens in this land. It is not our home but we know exactly how we are to live because of God’s Word. Congratulations, ALM! You will love being a mother. When my daughters or daughters-in-law tell me they are pregnant, I cry with joy! Almost all biographies of women are career women. We need more biographies of stay at home women. Ones that show what a fulfilling life it is! What a non boring life it is, a life of extreme adventure, trusting God when human reasoning says to do something different. There is so much out there showing the wrong kind of “heroes” to our daughters. This is why I love Nancy Campbell. She loves being a wife and mother and has written newsletters for years trying to help women love the roles the Lord has given them. She is from http://aboverubies.org/. You might want to check her out, Rebecca. Excellent article. I can’t imagine not having my 4 children. I love being a wife and mother. Of course life can be hard and disappointing at times but knowing you are doing what the Lord wants you to do brings such joy and peace. It sure does and children are the gift that keeps on giving! I just found out that i will have one ovary removed and the other one tied off. it would be very medically dangerous for me to try and get pregnant again. i’m 34 with a 14 year old. we have a full life as is, but i did get the constant barrage of personal questions or comments. “time for another”, “when are you having more?” and other comments. i was 20 and unmarried when i had my child. 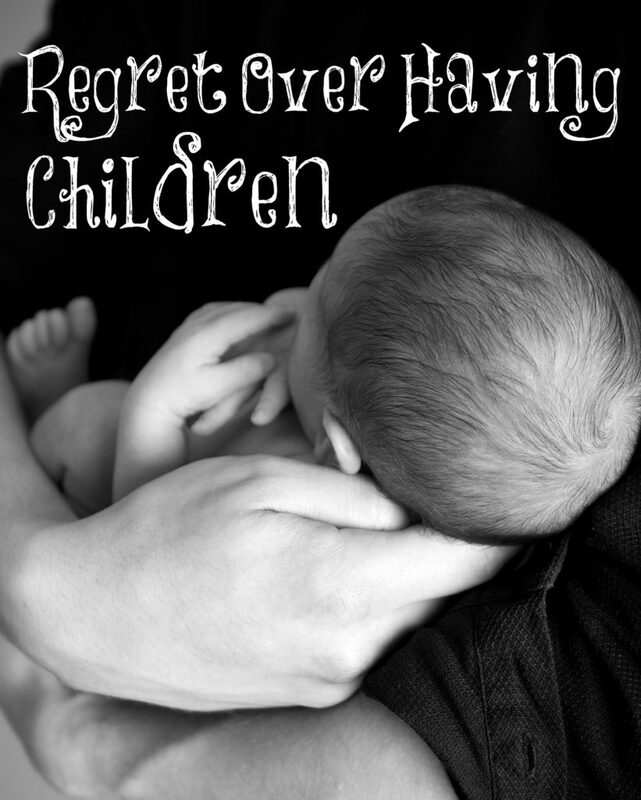 i was in no position to have more children and i didn’t want any more at the time. i do regret the timing of having her- but timing is never the “way we want” it to be. i thought i would always want to have another child when i got married again but it seems as though this is not in the plan for me unless i end up adopting. Adoption is a wonderful thing! We are called to care for widows and orphans. Thank you Lori for your reply. That is great advice to let her see me enjoying my roles. What are your thoughts on college? I would love for all of kids to attend Christian colleges but a more affordable option may be for them to live at home for the first two years and go first to the local community college. I would love your thoughts. My oldest didn’t attend college at all but several of them went to the local community college for several years that cost $400/semester which was great. Then they went to BIOLA for a few years, a strong Bible teaching college. Look for affordable ones and then there are many ways to get scholarships. I am hoping that there were be more options online since college is way too expensive for most and they end up with a ton of debt. Online college can be very costly too! Sadly, i struggle with this. Largely i think because i failed to train my kids properly. And now they are a product of what they have been taught, intentionally or otherwise. Trying to make a change, but its just very hard. Because that change must come from me first. And old habits die hard. :-/ great article though. I love that I am a Mama, being a Wife and Mama is all I ever wanted in my life. However, sadly I know of women who if they had never had children it would have been better for all involved. ?Sadly not all women should become Mother’s, some I know are dreadful parents. ? Mrs. Alexander, do you have any advice on how to run a household on one income? After not being able to have children of our own for years and working outside the home, we have adopted. My little one is able to go to work with me, and I am thankful that I am able to earn an income and care for my baby, but I really long to be home full time to care for my home and family. I know that as long as I am working, we will not be able to adopt again without outside child care. We have debt to be paid off and need my income. Any advice will be much appreciated.